Consumer products and homemade solutions not working as well as you thought they would? Our experts are equipped with the right tools to provide you with quality-assured, professional cleaning and stain removal services. Are coffee, food, and other stains making your upholstered furniture ugly? Don’t let your upholstery be the cause of unwanted attention, especially among your friends or family. With our expertise, we can help you get rid of tough to manage stains. Our company offers professional residential cleaning and stain removal services to revitalize your precious furniture and get rid of unwanted blemishes. We employ knowledgeable upholstery cleaners to properly get rid of stains without damaging your furniture. We offer a choice of either dry or steam cleaning, depending on what your upholstered furniture may specify. Restless mornings at the office call for coffee, and sometimes accidents happen. We offer commercial and residential carpet cleaning services to get rid of coffee mishaps and other stains. Our technicians use eco-friendly detergents to effectively handle accumulated dirt, grime, mildew, urine, and other contaminants that are blemishing your carpeted surface. If you require professional steam or dry cleaning services, we have experts who know how to properly handle the equipment. To find out more about the services we provide, call us. We are here to help. If you need stains removed from grout and tiles, our company offers professional grout and tile cleaning services to make your tiled surface spotless. As time passes, sealants applied to protect your tile flooring wear down, leaving its porous surface vulnerable to moisture, food, beverages, and other contaminants. Our tile cleaning experts can clean, polish, reseal and re-grout any tiled floor, regardless of type, make, and year. Don’t let stains get the better of you. Call one of our experts for more information. 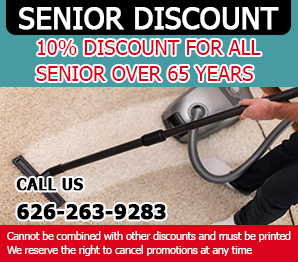 Don’t hesitate to get in touch with one of our experts for your cleaning needs. 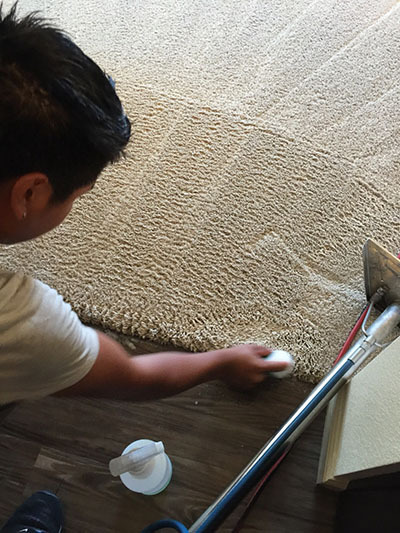 At Carpet Cleaning Temple City, we offer professional cleaning services for any surface, be upholstery, sofas, carpets, or tiles, we get the job done.